TORONTO!!! This July 2+3 we shall zoom northwards, and meet you in your Digital Dreams! Get ready for a Summertime Meltdown! 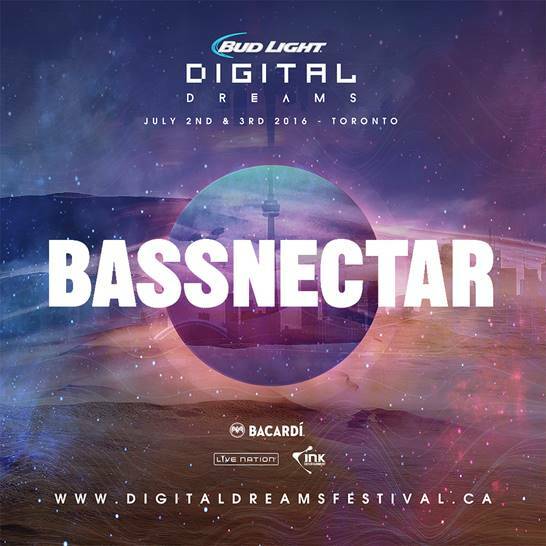 For more info visit digitaldreamsfestival.ca or click below for all ticket options.